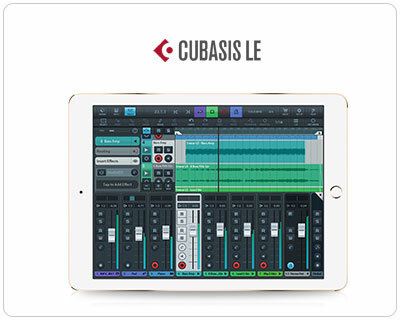 Cubasis LE for iPad available at App Store. 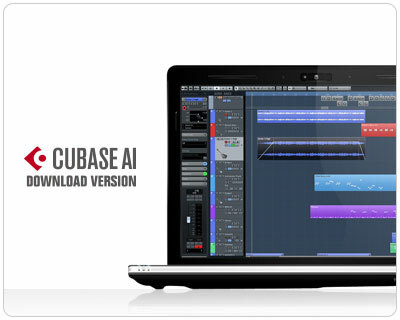 Ready to share your musical creations with the world? 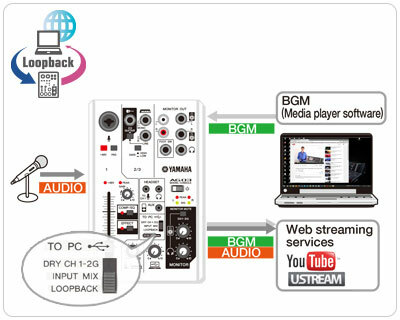 AG is an ideal tool for fast and easy production of musical content for live streaming sites like YOUTUBE LIVE and USTREAM, online lessons in real time, or creating video or audio podcasts offline. 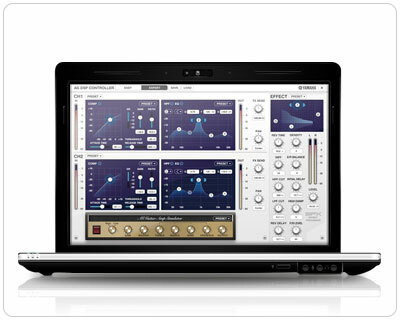 The AG's studio-quality sound will give your content a professional edge to win over your audience and increase your fan-base. 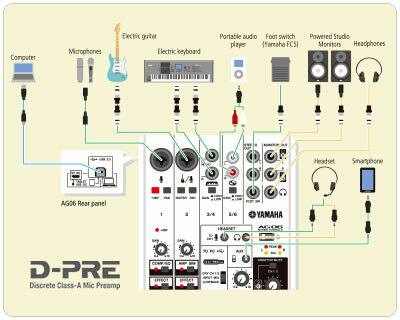 Since AG comes equipped with phantom power on CH1 input, you can connect a wide range of microphones including professional-level condenser mics. 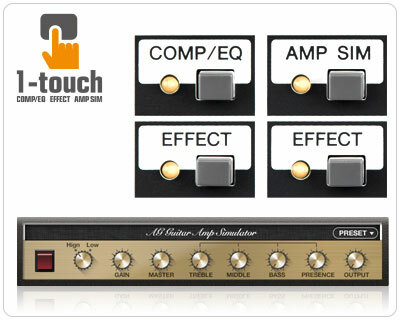 Andthe AG’s flexible Hi-Z input lets you connect a wide range of instruments like guitars, bass guitars and synthesizers. 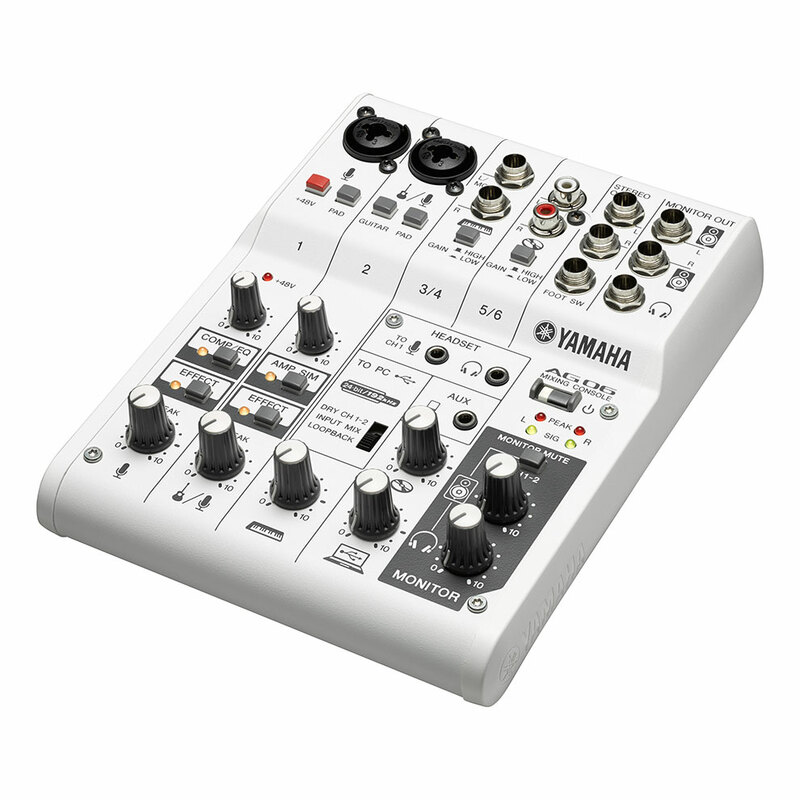 Equipped with studio-quality D-PRE mic preamps your AG will be able to capture the distinctive nuances of your vocal and instrumental performances with high-resolution sound. 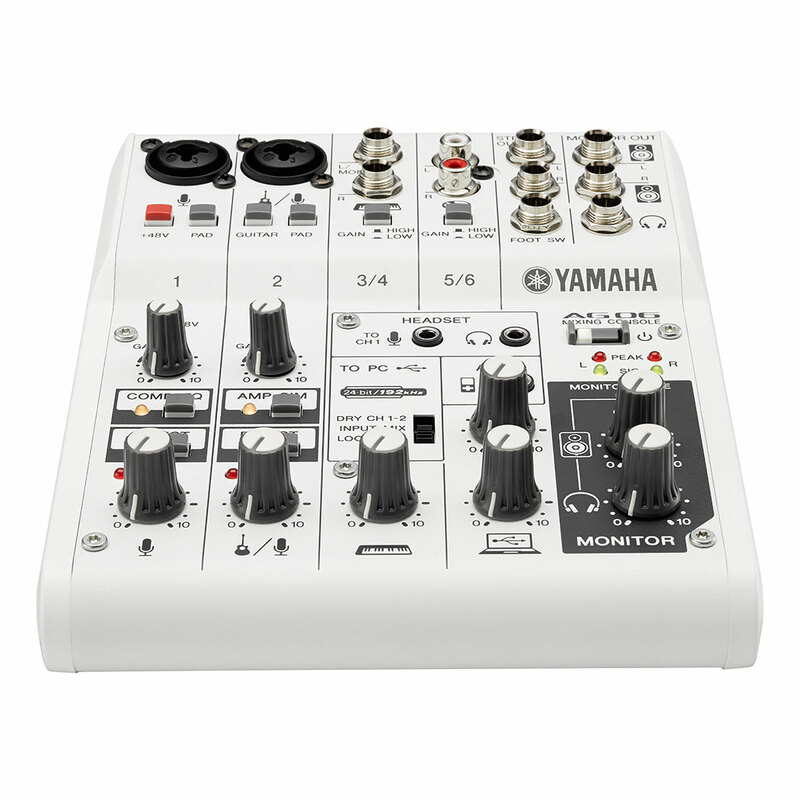 ASIO compatible playback software, you can even bypass the internal Kernal mixer and reproduce the original sound faithfully. 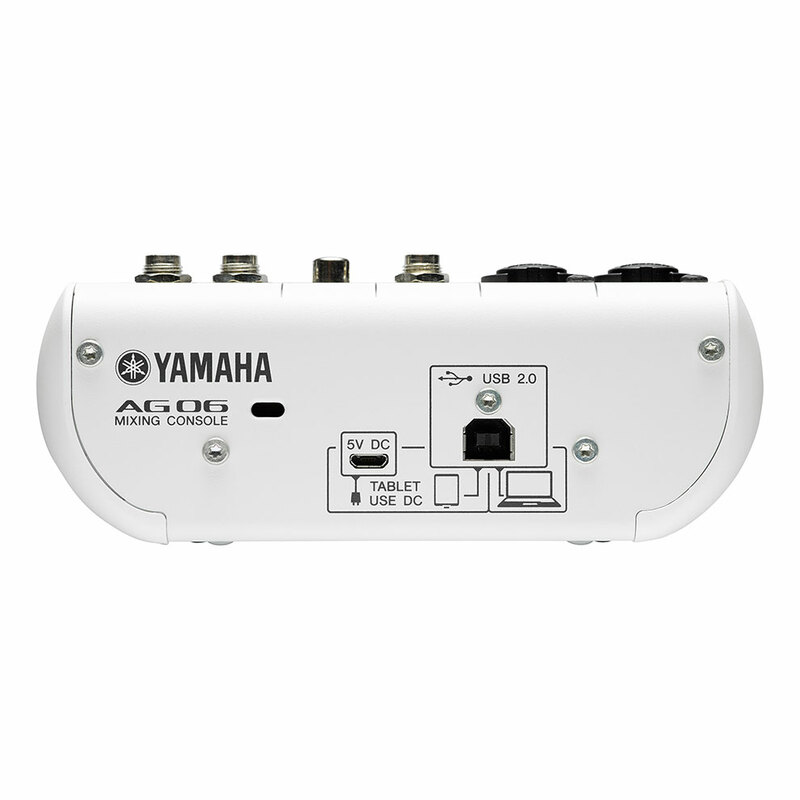 AG’s 192kHz/24bit sound quality is ideal for capturing the purest reproduction of your analog recordings when archiving your treasured collection. 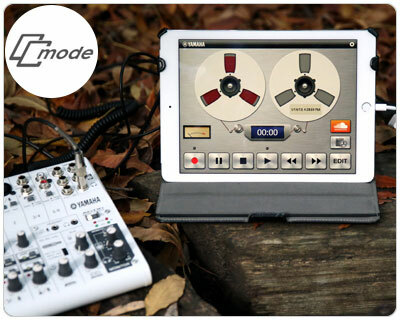 providing users with a true mobile mixing and audio interface solution. 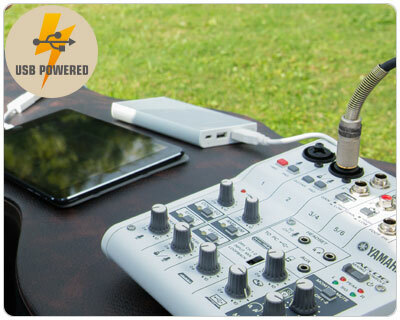 *Apple iPad Camera Connection Kit/ Lightning to USB Camera Adapter and USB mobile battery required. 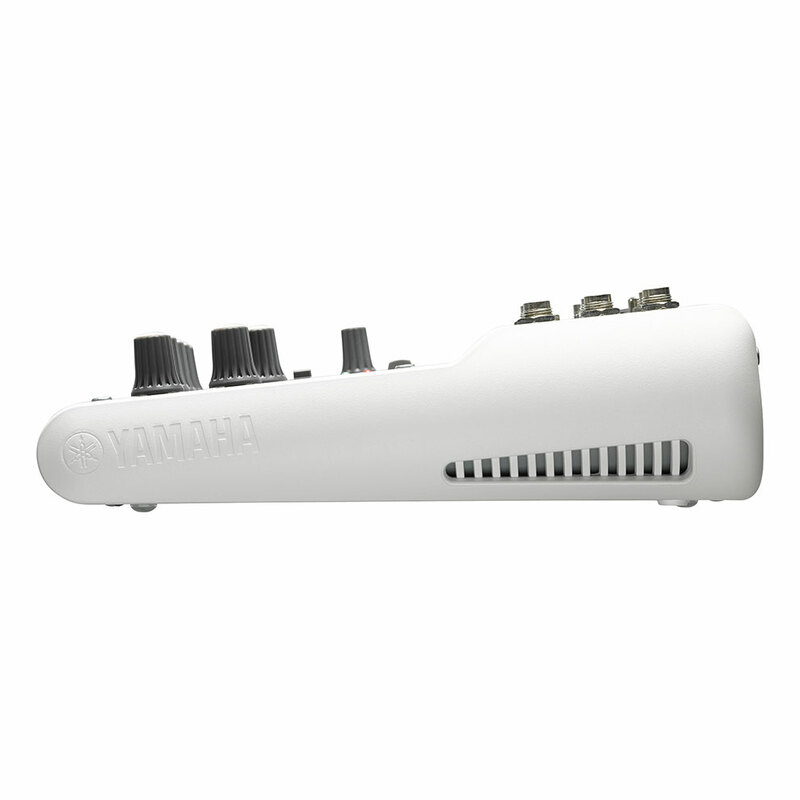 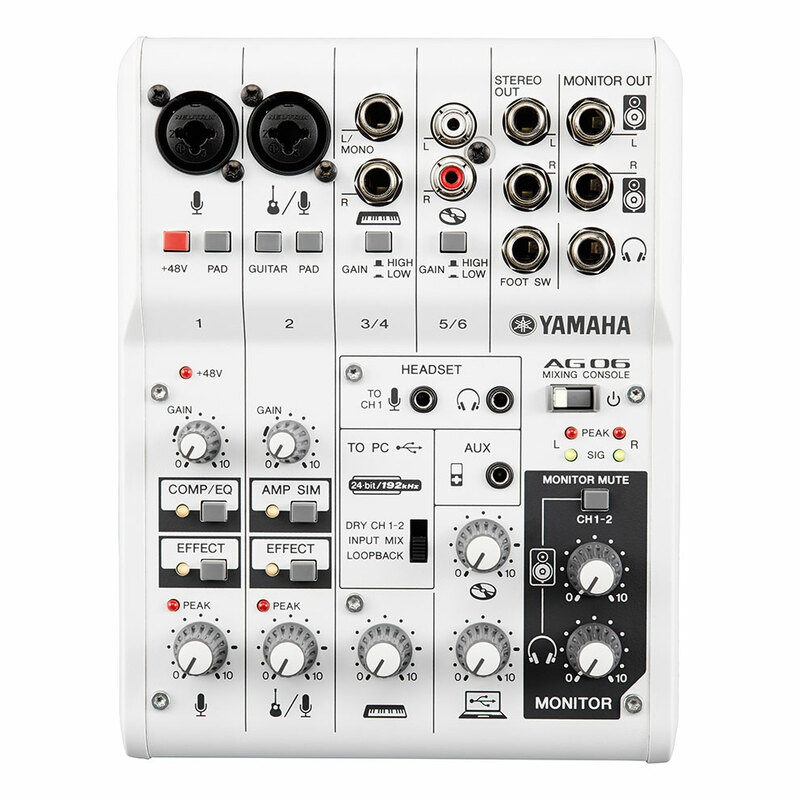 Visit the following Yamaha website for details on downloading and installing, and making the necessary settings.